Being one of the most recognizable soft drinks worldwide, do you know the fun facts behind this iconic blue can of carbonated drink? 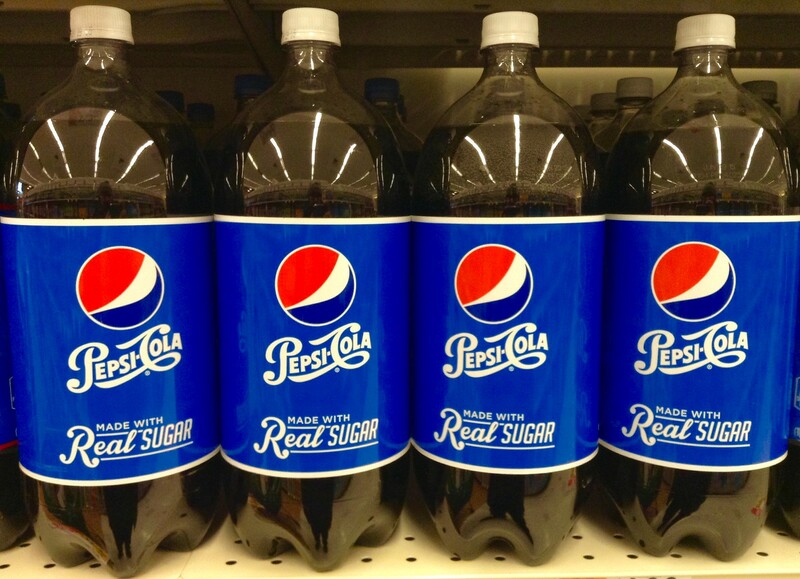 In every can of regular Pepsi there are eight teaspoons of sugar – which equals to approximately 32-grams! 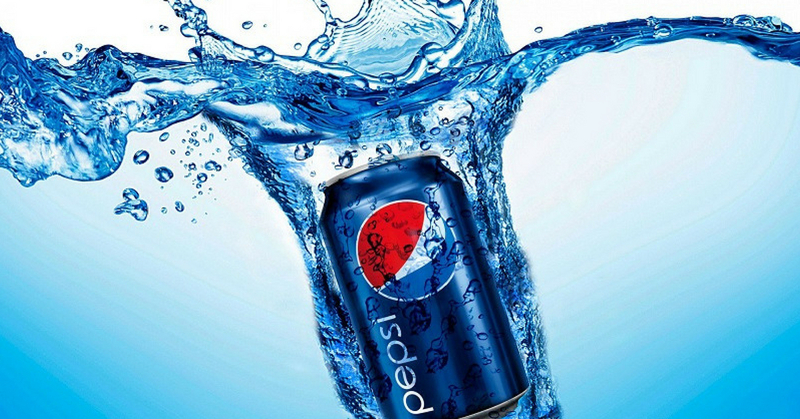 This means that there are approximately 128 calories in a standard 330ml can of Pepsi. Pharmacist, Caleb Bradham from New Bern, North Carolina, has created his most popular drink back in 1893. 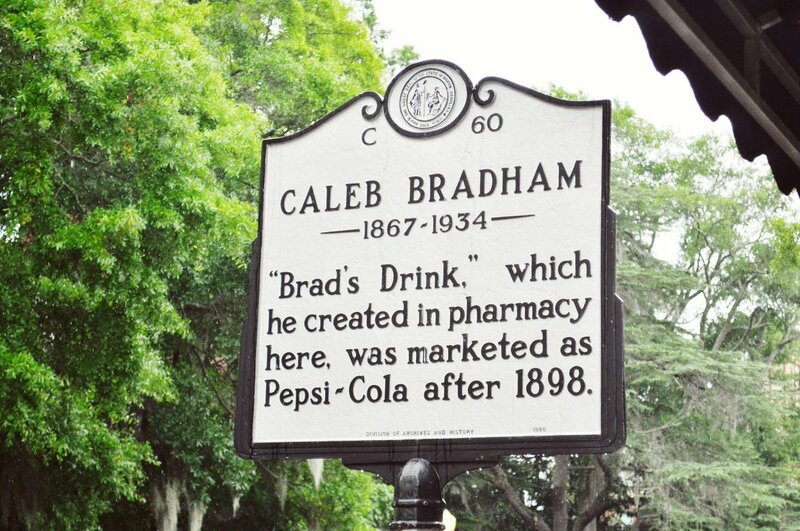 In case you don’t know, the original name of Pepsi was “Brad’s drink”! Pepsi was sold as a digestive aid and as a cure for stomach discomfort. The drink itself contains the digestive-enzyme pepsin and kola nuts, which lead to the name of Pepsi, which is originated from the word “dyspepsia”, which means indigestion. When Pepsi-Cola was introduced to the market, the annual sales of Coca-Cola has already achieved a million gallons per year. Since 1994, PepsiCo and Starbucks Coffee Company have forged a joint venture for the North American Coffee Partnership (NACP), to sell the ready-to-drink Starbucks coffee products at a huge scale using the massive distribution system of PepsiCo. The 2-litre bottle was first used by Pepsi to hold larger amount of the drink, and being sold at a higher prices – of course there was a huge demand for them to do so! Pepsi has constantly trying to experiment with new flavours – including some extremely odd ones. You can get these flavours in limited editions on some special events at different part of the world. 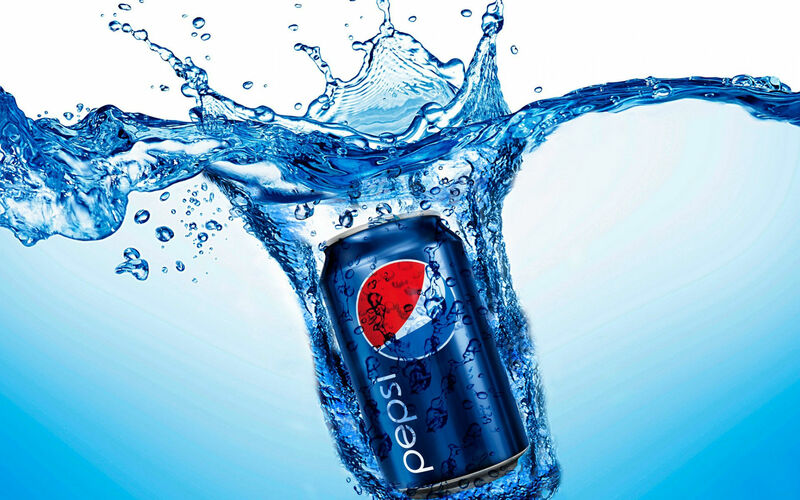 Some of the strangest flavours include Pepsi Ice Cucumber, Pepsi Mont Blanc (based on a French-chestnut desert flavour), Pepsi Baobab (based on monkey-bread-fruit flavour), Pepsi Shiso, Azuki Sweet-Bean Pepsi, as well as Pepsi Salty Watermelon. 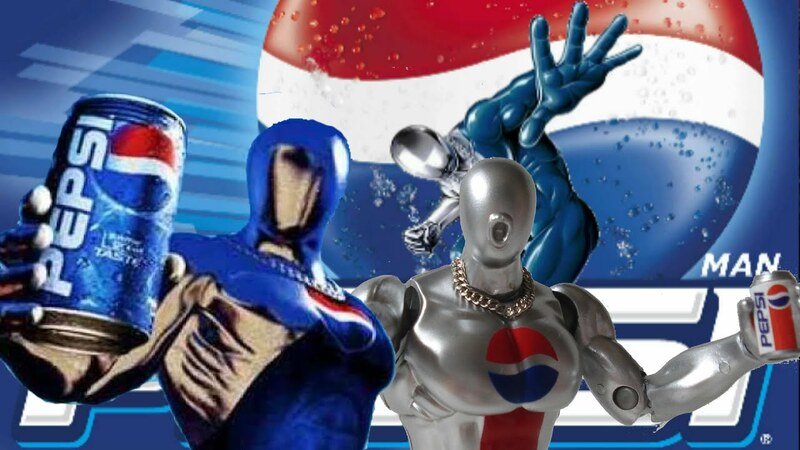 In the 1990s, Pepsi created a special mascot called Pepsimanin order to appeal to the Japanese audience. This mascot was featured in a number of commercials and promotional events and even had his own video game!